Don’t you just love a three-day weekend? I decided not to try and put together a getaway weekend and instead just stayed in town and did a series of fun things. 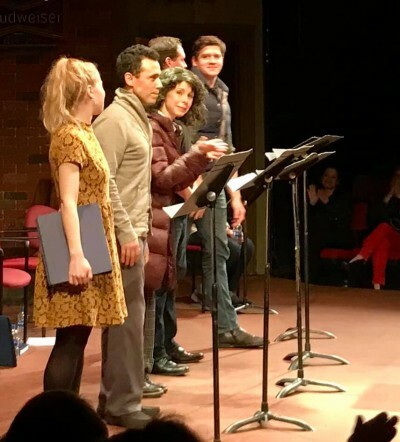 Among them was heading into Beverly Hills on Saturday afternoon to Theatre 40 for a reading of a new play written and directed by Gary Goldstein titled Dinner at the Harbor Reef. It is a drama set on Catalina Island in the hours before the death of actress Natalie Wood and imagines what happened during a drunken dinner between Miss Wood, her husband Robert Wagner, and their guest Christopher Walken. 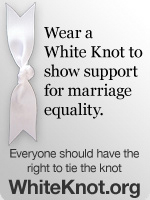 I’ve known Gary for years through his role as head of the WGA’s LGBT Writers Committee. He has written many TV movies including The Wish List, Hitched for the Holidays, Mr. 365, and Summer in the City as well as the feature films If You Only Knew and Politics of Love. 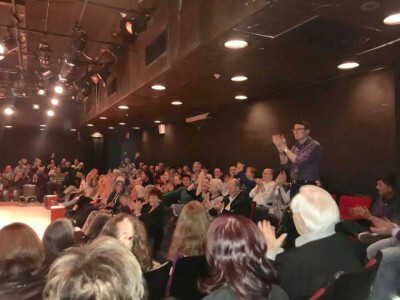 His most recent play, April, May and June had a run at Theater 40 in 2017 and was nominated for five regional Broadway World awards including Best Local Production of 2017. 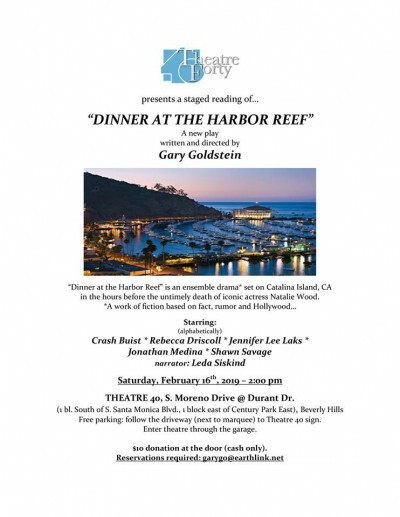 I’m hoping Harbor Reef gets produced as a full play as well! On Sunday I attended a matinee of the new comedy Born to Win at Celebration Theater and it was wildly funny! The always amazing Drew Droege and the very talented Matthew Wilkas star as a couple who run a child beauty contest consultant company. They are hired by ambitious moms who want too turn their toddlers into mini beauty queens. I don’t want to give away too much but the four main cast members play multiple roles and sometimes the transitions are hilariously fast. It’s all just a blast and I highly recommend you see it during it’s run. Here is a LINK to the theater’s website. Had to dash from Born to Win straight to Book Soup on Sunset Boulevard to catch the last half of a book signing event being held by author Herbie J. Pilato who has written Mary: The Mary Tyler Moore Story. I would not shell out $45 for many books but this is an well-researched opus all about one of my all-time favorite stars and I’ve barely been able to put it down since getting it home. This is a must-own for MTM fanatics. Here is a LINK to Herbie’s website.